Our muscle mass gainer is blend of whey, milk & soy protein product with creatine. The product is very good in taste & also has great effect. 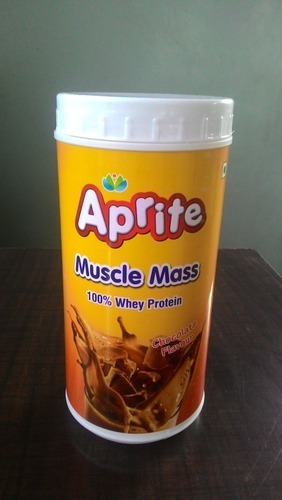 Our muscle mass gainer is blend of whey,milk & soy protein product with creatine.